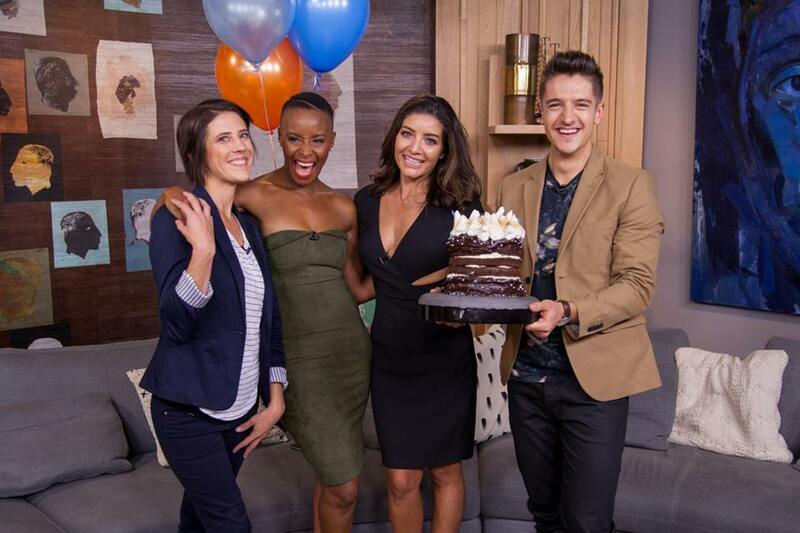 It was a big day for Afternoon Express – their first birthday! 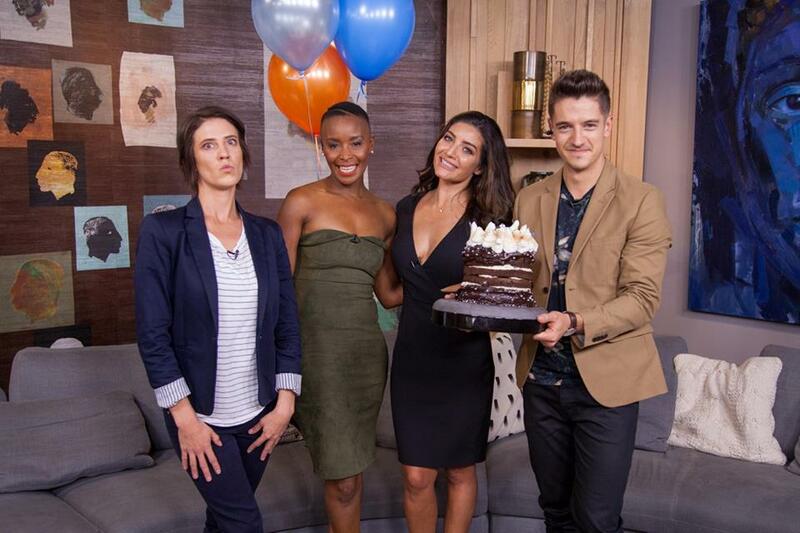 So I sent them a little video, with a special message for Bonang! I finally ran past security, baked a cake on the way up the stairs and got to deliver it myself on the show! Happy Birthday besties! Here are some pics, where I look particularly strange, c’est la vie! 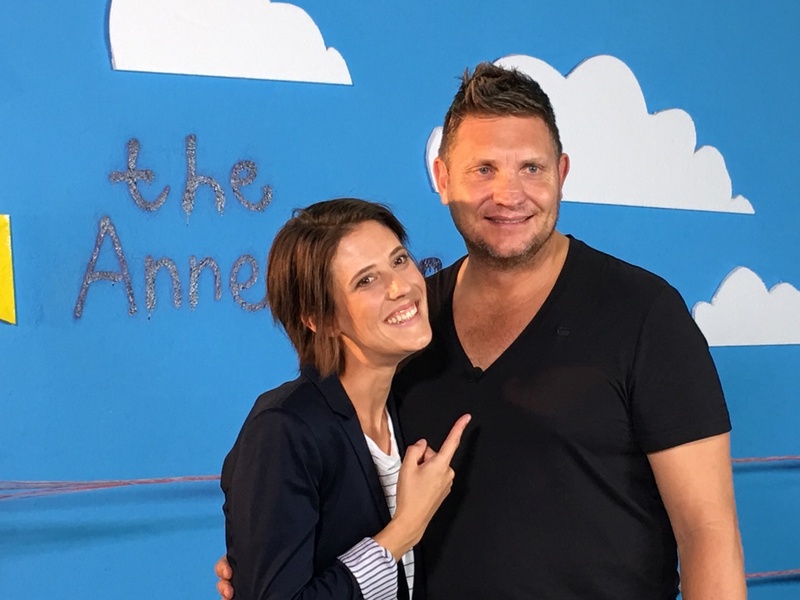 YouTube Agony Aunt Theodora Lee joined me on the Sea Point Promenade to answer some burning questions from our millions, if not billions of fANNE’s. She’s awesome! And did I mention she is YouTuber Caspar Lee’s sister? So we’re basically family!